You see I came into mum’s world as a family pet. Mum loved running and her personal trainer at the time had a Spanador like me from an earlier litter. Mum met my half-brother Toby and even went on some running trips with Toby and his mum. Mum decided that the mix of a Labrador and Cocker Spaniel that liked to run but equally was a happy family pet would be a great addition to the family (toddler wasn’t born at this stage). Mum didn’t really know anything about agility so I definitely wasn’t planned as an agility dog. Instead we came across agility through friends at the dog club where we were doing some basic obedience. 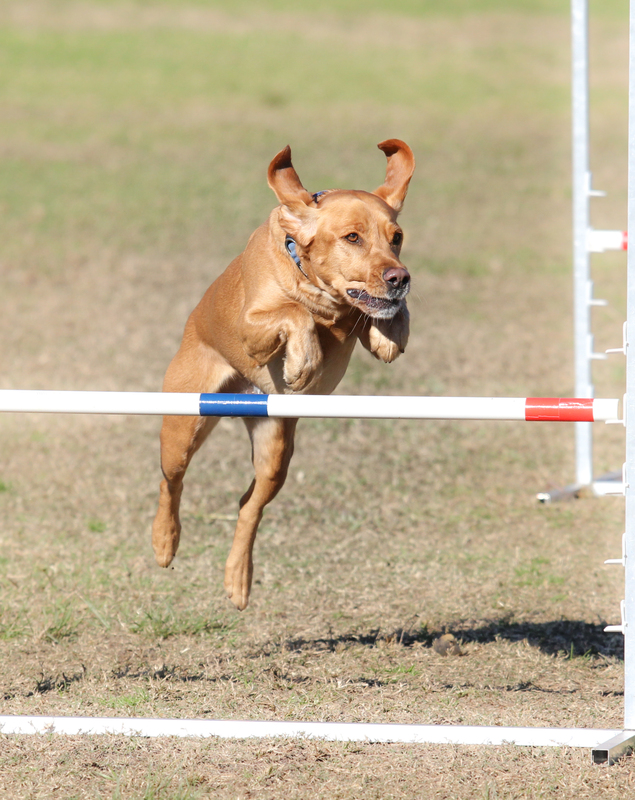 So this “My Agility Story” page is a collection of posts about just that… My Agility Story. These days we do quite a bit of agility. 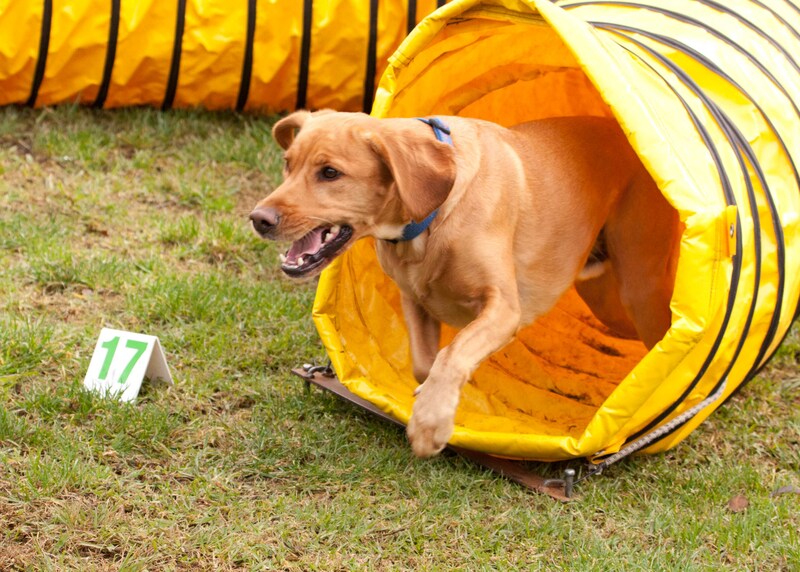 We train a couple of times a week and go to trials (competitions). We do it because it is fun. I love getting out there and running the courses. Mum enjoys the exercise, the thinking and the friends we have been lucky enough to meet. And the best bit is that mum and I get to hang out together. I hope you enjoy reading our stories and maybe… just maybe it might inspire you to give it a try…. 7-8 April 2014 – The Sydney Royal – I went, I had fun, I tried… I pooed. 26 Oct 2013 – Is there an agility version of a full house? Thanks to Le Hammer at Canine Fun Sports for the photos.